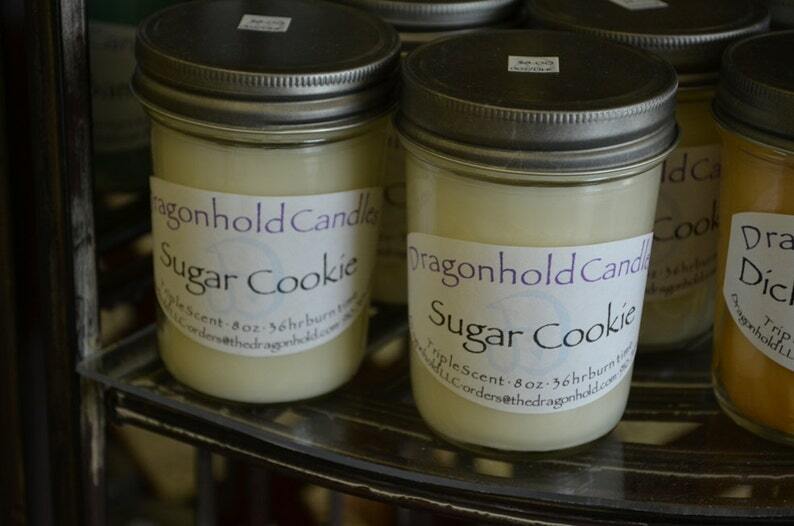 Sugar Cookie: Smells fresh baked, right from the oven. Sugary and warm vanilla fragrance throws well into the whole room. A touch of spice with everything nice creates a rich and buttery warm feeling when this candle is burned. White in color. This fragrance oil is infused with natural essential oils.